There are many ways to make your mark on the Home of the Braves with recognition in the new Braves Welcome Plaza. The Plaza will be an integral piece of the Home of the Braves complex. 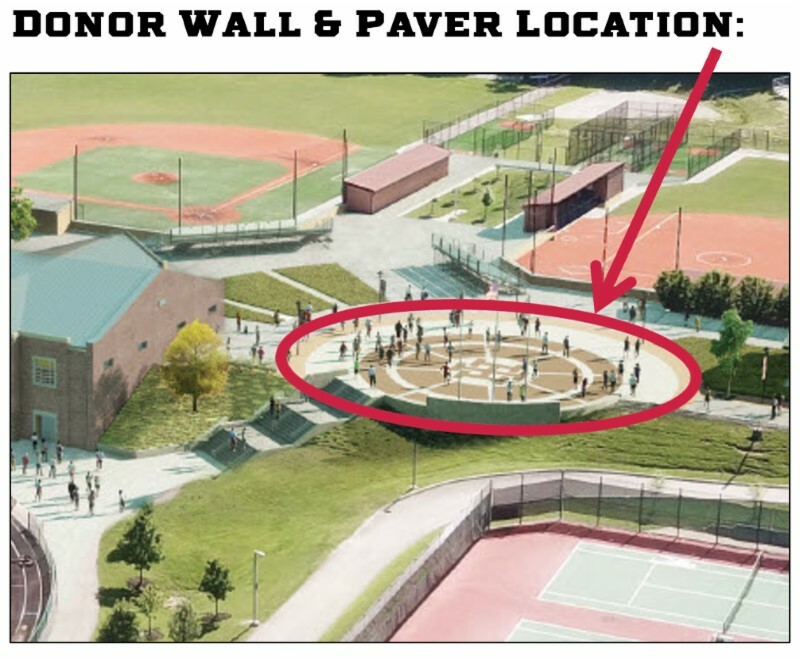 Its large, circular outdoor will create a gathering space open to the community to be enjoyed by all, and tie together the entire athletic facility - from the baseball and softball fields down to Tomahawk Stadium. Pavers can represent a family name. Or, they can be a reflection of a special memory: a favorite teacher or coach; a championship team; a class gift. The possibilities are endless - but the pavers are not! Supplies are limited. Orders will be taken until May 1, 2019, or while supplies last. *Engravings are subject to size limitations and approval by the IHEVSD Board of Education.